This past month, we announced our new blog series, #PlayingwithBlocks, dedicated to our adoption and learnings around Gutenberg, the new block-based editor for WordPress. In addition to writing about our experiences with Gutenberg, we’re participating in a wide range of Gutenberg-related events, both online and off. As an open-source community, we’re fortunate to benefit from the knowledge and expertise of others. As a WordPress and nonprofit focused team its important for us to foster Gutenberg while we learn it, too. 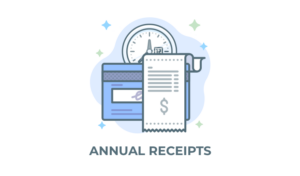 While we will lead on Gutenberg, we will also look to others, who are more skilled and focused on this project that our team. 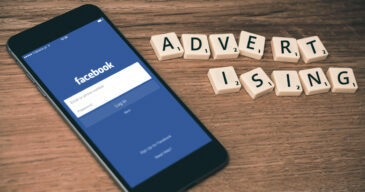 There are many events that have happened or are about to happen which will influence the future of more than 30% of the web. Let’s all Press Forward, together. 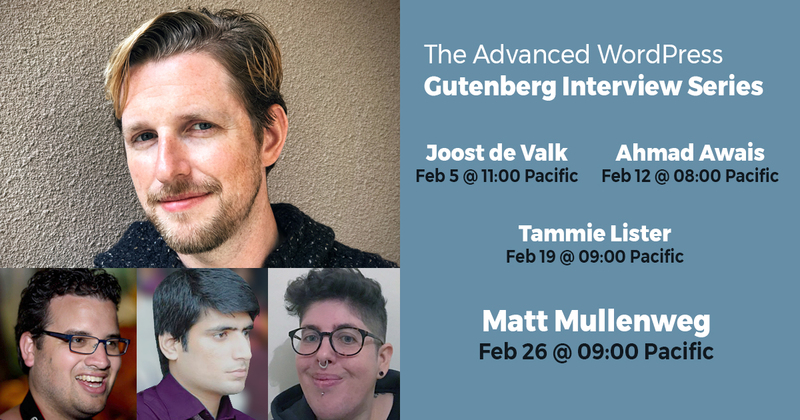 Though Gutenberg was talked about well before the State of the Word, Mullenweg’s talk in addition to Matias Ventura’s live demo was the talk of the camp. Matias did a masterful live demo as he walked through how blocks work and much of the development that has happened. Though some may not know, Gutenberg was a large focus of WordPress development in 2017. Gutenberg has had 4,302 commits from 100+ contributors. Our friends Zac Gordon and Joe Casabona have been instrumental in educating the WordPress community on how to make the most of Gutenberg. They both offer in-depth Gutenberg courses that will guide you through using blocks as a user or as a developer. 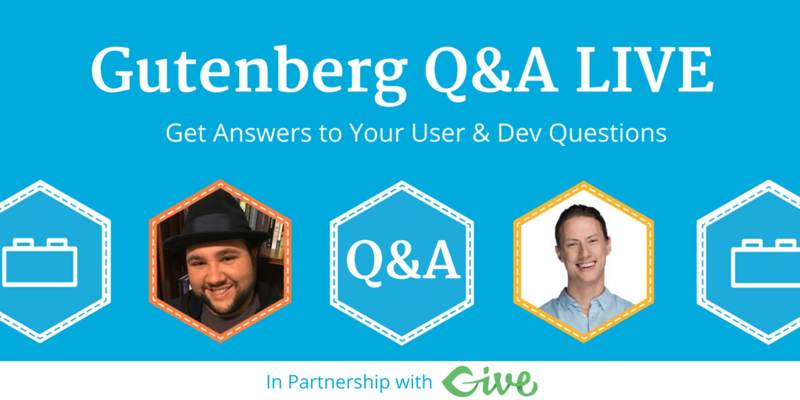 This type of knowledge share is a great example of community building, so we wanted to support their efforts by sponsoring a series of five LIVE Gutenberg Q&A sessions. Two Q&A sessions have already happened. You can watch the replays and join the conversation at the next scheduled Q&A by signing up here. Matt Cromwell, our Head of Support and Community Outreach, is also the lead admin for the Advanced WordPress Facebook Group (AWP). AWP currently has over 30,000 members from all over the world. Recently, AWP hosted a series of Gutenberg interviews with guests such as WordPress core contributor Ahmad Awais, Joost from Yoast SEO and Tammie Lister of Automattic. The series wrapped up with an excellent interview with Matt Mullenweg and a live AMA “Ask Me Anything”. Matt Cromwell did a great job as interviewer and moderated and provided a great opportunity for people to interact with those who are heavily influencing the direction and development of Gutenberg. See all the videos and commentary on the AdvancedWP.org website. 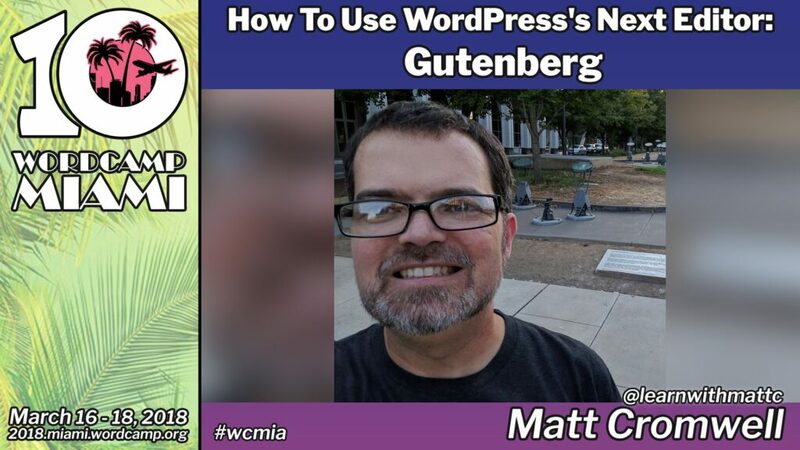 WordCamp Miami Announcing Matt Cromwell’s Gutenberg talk. WordCamp is probably the best place to join the conversation around Gutenberg. There are WordCamps happening all over the nation and the globe. Look for the closest WordCamp to your location at WordCamp Central. We are particularly excited about WordCamp Miami. Give is sponsoring WordCamp Miami and our Head of Support, Matt Cromwell will speak there all about “Gutenberg for Users.“ Matt will provide in-depth details of how Gutenberg will affect your existing content, how to create new content with Gutenberg, and how to build out exciting new layouts with Gutenberg. He will have lots of free resources, too. If you are in the area, get your tickets now while they last — WordCamp Miami always sells out. 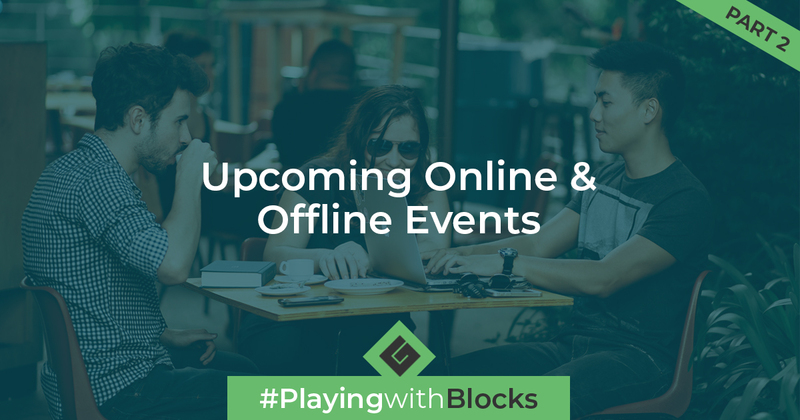 We know you are busy #PlayingwithBlocks too, so we encourage everyone to tweet about their Gutenberg experiences using this hashtag.